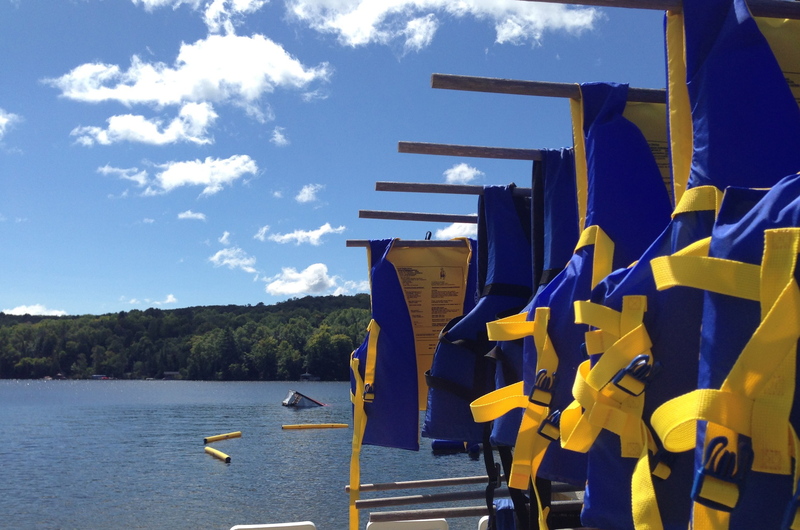 You are here: Home / Life / Health & Fitness / Summer Camp & Cottage Essentials! 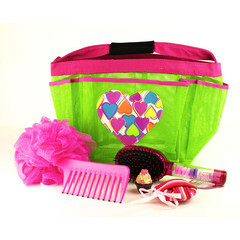 Summer Camp & Cottage Essentials! It’s going to be here before you know it! Soon we’ll be labelling their underwear and t-shirts as we’ll be shipping the kids off to their weeks of camping fun. Aside from the obvious packing essentials here are a few things that you may want to include on your summer camp packing list! And if you’re spending time at the cottage you may be interested in these too! 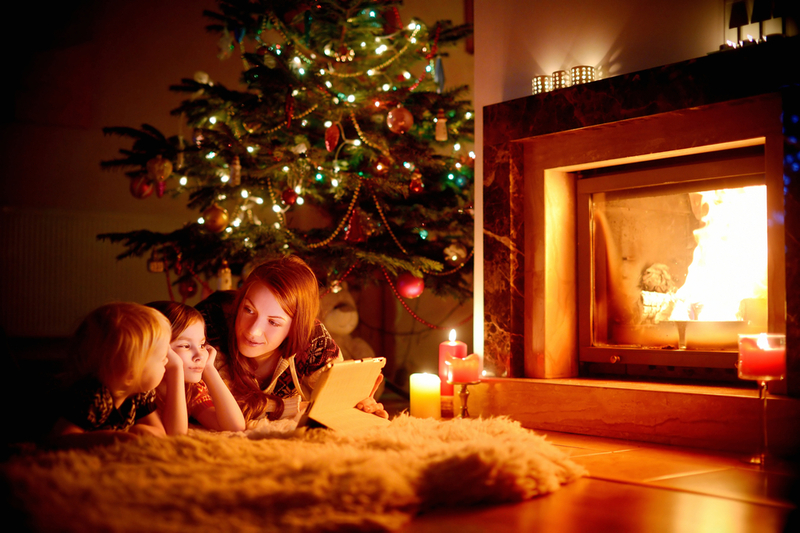 Parcelled With Love is a company owned and operated by two very clever mompreneurs who know how much fun it is for kids to receive their “care package” from their families when they are away for camp. When you visit their website you can pre-select high-quality, ready made packages or choose an a la carte package, all at reasonable price points. They take care of shipping to the camp so you don’t have to get to the post office! No more scrambling and hoping your package arrives safe and sound to your child’s camp. Ships anywhere across Canada and orders are accepted in advance. But if you’re in a panic they’ll arrange overnight shipping. 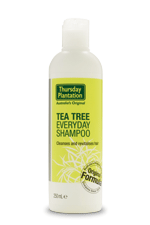 Thursday Plantation Tea Tree Oil Products. Let’s face it, we don’t really want our kids coming home from camp with lice! Some people swear by using Tea Tree Oil to naturally repel the pesky critters. 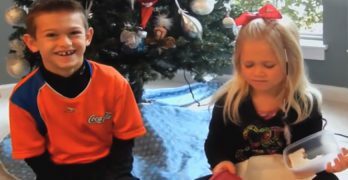 We’ve experienced lice in our family once and ever since we’ve used some form of Tea Tree Oil particularly when we travel and when we get word that there might be lice at school. I don’t know if it’s luck or if it’s the tea tree oil keeping them away. But hey, they’ll need to wash anyway, right? Thursday Plantation has a complete line of all-natural skin and hair products that the kids can take with them to camp including body wash, shampoo and lice kits. Also worth getting is their Tea Tree Walkabout Insect Repellent. 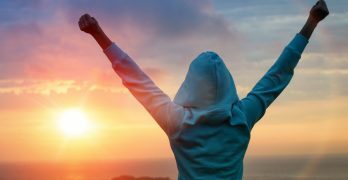 The all-natural line is from Australia and is available through AbundanceNaturally.com and at various grocery stores, pharmacies and natural health stores. M.J.’s Herbals Calendula Salve is one of those balms that seem to help calm various skin irritations from sunburns and wounds to rashes and insect bites. It’s gentle on the skin and can be used on babies, kids and adults. 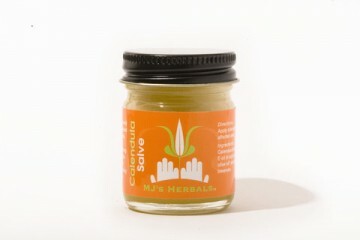 Derived from Calendula Blossoms, this non-irritating balm is certified organic and versatile. Safe even for the face and lips. I’ve been purchasing mine from Clementine Fields online. Skechers has an incredible line of affordable, stylish and great quality summer shoes that are perfect for camp! Easy slip on styles will keep up with your kids and all their activities. 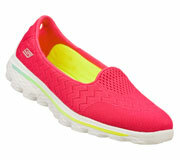 The lines include the GO walk 2 that offers soft mesh for comfort and cushioned comfort insole. Also offers great traction outsoles for better grip. Boys can go on adventures with the Relix Sport Sandals that’s perfect for sports and water. The closed toe offers protection in this casual cool sandal. 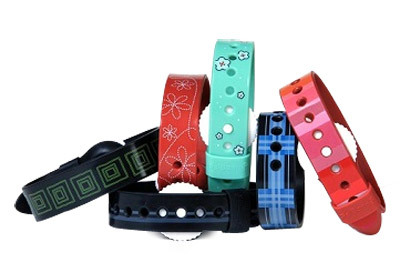 Psi Bands are great if your child (or you) dread the long drives to the camp, cottage or even a road trip. The drive from the city to the camp is pretty much always a stop-and-go situation for 2 hours which often brings along the concern of motion sickness. Ugh! An alternative to taking meds we’ve discovered PSI Bands – a drug free way to fight nausea. We even use ours in the car to grandma’s. The bands simply work on acupressure to ease the effects of nausea. The wrist-bands come in a variety of cool colours and patterns and look more like watches. The bands are waterproof and adjustable. Available in kid sizes as well as adults. CV Skinlabs Rescue and Relief Spray is another great all natural and organic product that helps soothe burns, wounds and irritated skin. Safe to use on the family, including babies! 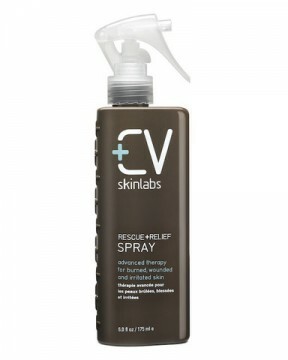 The spray-on hydrating mist offers cooling relief instantly to sooth itches and burns even from sun exposure. This thin spray has a gentle cucumber scent and dries quickly. 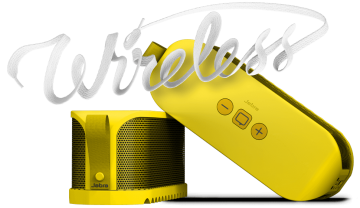 More for the cottage this Jabra Solemate is one powerful little boom box .This portable speaker maybe be compact but don’t let its size fool you…it’s massive in sound! Perfect for the beach, cottage and camping. The Solemate connects to your smartphone, tablet or anything else that can connect with Bluetooth within 33 feet away so you can control the music even from across the room. Provides up to 8 hours of wireless music time. Available in a variety of colours. For Apple and Android. I use ClearLice repellent on kids’ heads daily just to make sure they don’t get lice at summer camp. It’s natural and contains tea tree oil as well.